Dorie has a new book!! Dorie has a new book!! What, you haven’t heard?? Then get your hind-end to the bookstore and pick it up stat! Around My French Table is a gorgeous love story between Dorie and Paris. Page, after page, after page of beautiful photos and wonderfully written recipes, with descriptions galore, take you on a trip to France and what seems like a seat at Dorie’s table. And of course, there’s a new group to cook along with all those great recipes… French Fridays with Dorie! Many thanks to Laurie, Joel, Alison, Travis, Rachel and especially, Dorie, for making FFwD such an amazing group (with a fab website!)! Looking forward to all of the delicious recipes!! Great photos and post. 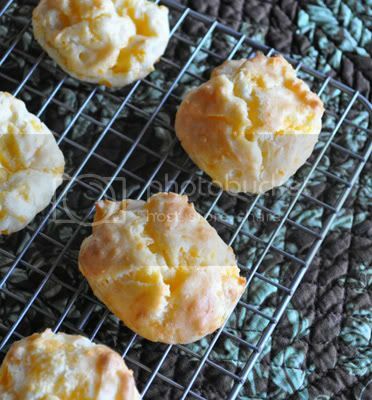 I’m looking forward to making the gougeres today and posting about them on my blog. Your gougeres are incredibly beautiful! I agree, truly addictive. your photos are lovely! Wow…yours look super fluffy and amazing. Wow, they look very light. Great job! Beautiful puffs. Love the shots. This is going to be fun, isn’t it. I was really surprised with how simple these little things were. They look fabulous! Gorgeous photos! 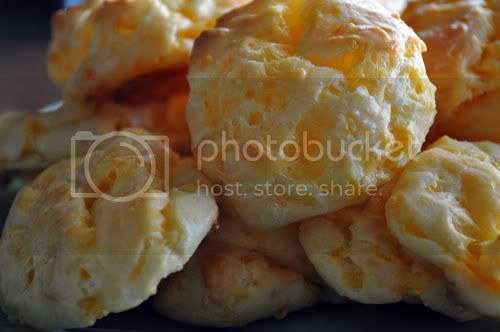 Love the crispy golden perfection of these gougeres! Can’t wait until next week =). I love your excitement over Dorie’s new cookbook. I feel the same! Your gougeres are beautiful. Great job! They look so beautiful! Did you sprinkle the tops with cheese? Or do they look lightly colored because you used orange cheddar? Whatever you did, they’re lovely and I’m so happy you enjoyed them. 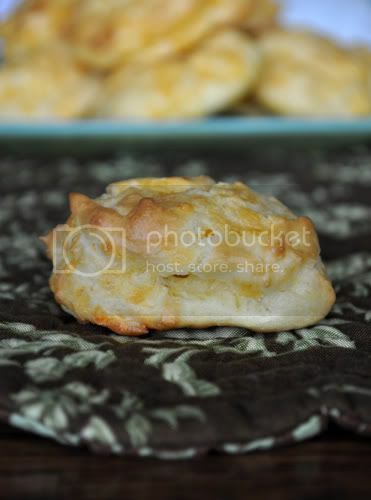 Beautiful photos and they are delicious and so easy. In the past I made them by hand stirring after each egg addition. A breeze now with the KA. I couldn’t agree more! More gougeres for everyone! 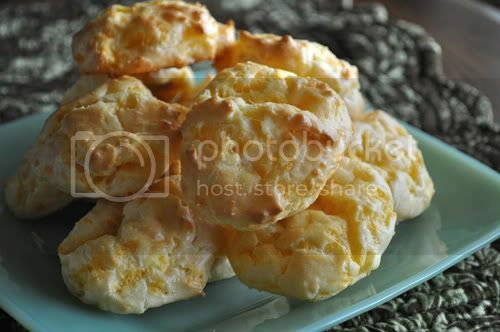 Gorgeous gougeres! Weren’t they the best? Looking at yours, I’m getting hungry for them again. These look marvelous – and I can’t wait to finally get the book (hury, hury!) Can’t also wait to make these again – they disappeared so fast! Glad you enjoyed them – and love that textural quality to them!